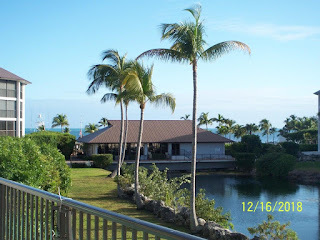 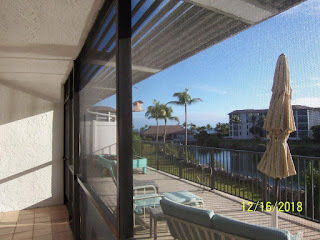 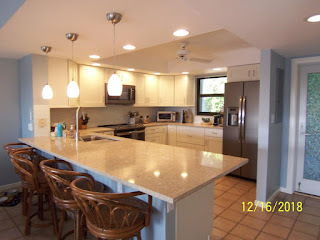 This condo is located in Coral Harbor on the ocean side. 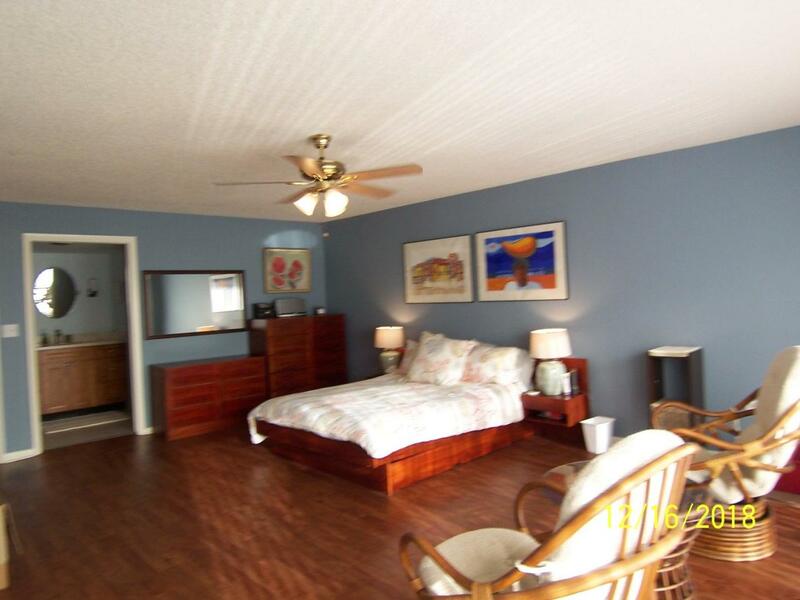 It has 1300 SF living space. Coral Harbor offers a marina with fuel, boat ramp, club house, pool, tennis courts on immaculately kept grounds.